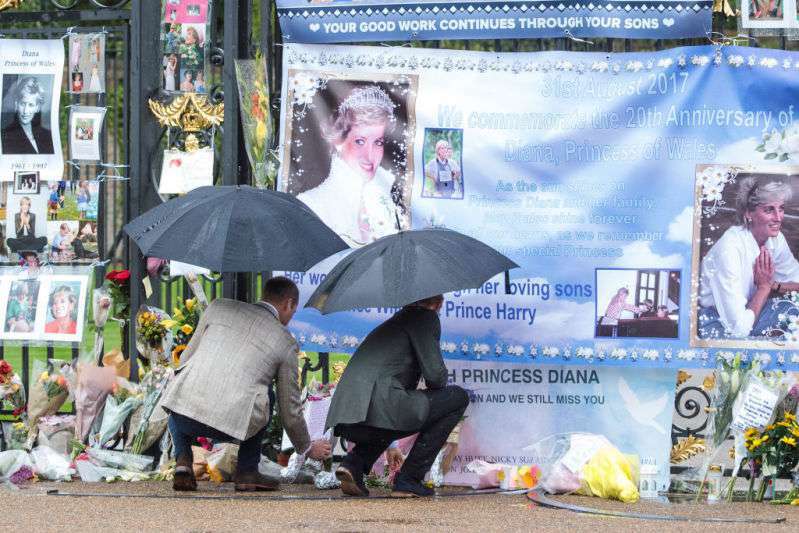 For someone who was as well-loved as Princess Diana, it made sense that her final resting place would hold strong tributes to how she lived her life. In 1997, a horrible car crash led to the death of the young princess. The car she was in was being driven at a high speed and it ended up crashing into a pillar in the tunnel at around 12:30 am on August 31. 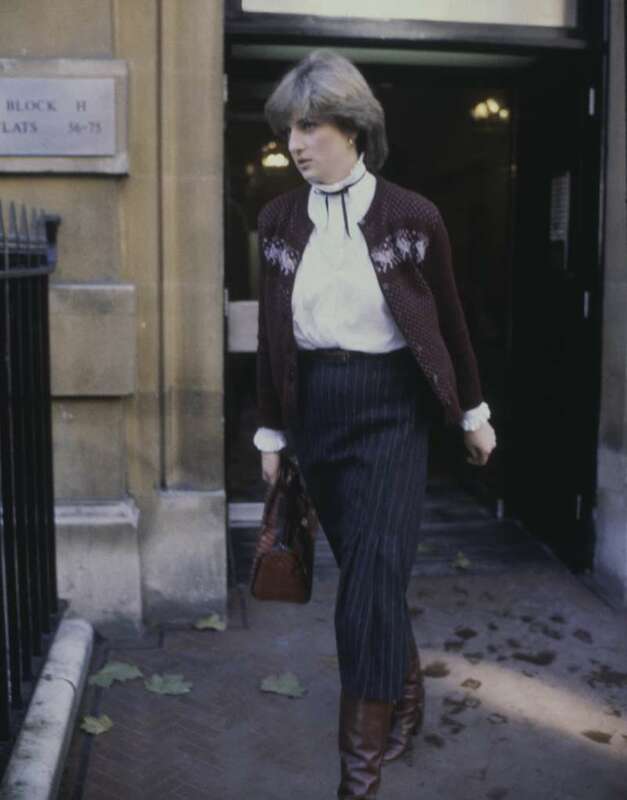 Her then-boyfriend, Dodi Fayed, her bodyguard Trevor Rees-Jones and the driver, Henri Paul were in the vehicle. Everyone died except Rees-Jones who sustained major injuries. Seven days after her death, a public funeral took place and it was watched by millions of people around the world. Diana's coffin was carried from Kensington Palace along Hyde Park to St James's Palace and past the Buckingham Palace. Then, she was finally taken to where she would be buried at the Spencer estate in Althorp, her childhood home. Diana was buried on a small island in the middle of a lake at Althorp. A path of 36 trees leads to the island where she lays. Each one signifies each year of her life. Also, black swans and white roses float in the surrounding water. In addition, a tall monument can be found at the location which was made to honor the princess. For those who want to visit the grave and pay their respect, a temple was constructed. A tablet is placed on either side of the temple. One contains an engraved version of Prince Charles tribute which he gave at the funeral. The other features Diana's many quotes about her commitment to charity work. Last year, Prince William and Prince Harry attended a private rededication service for the grave of Princess Diana to honor the 20th anniversary of her death. Kate Middleton was also there along with their kids, Prince George and Princess Charlotte, Archbishop of Canterbury, Justin Welby officiated the event.